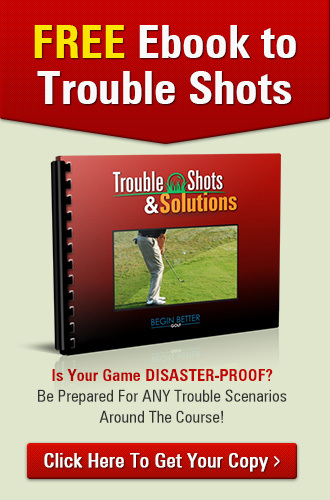 You’re faced with a tricky pitch with an obstacle between you and the pin. 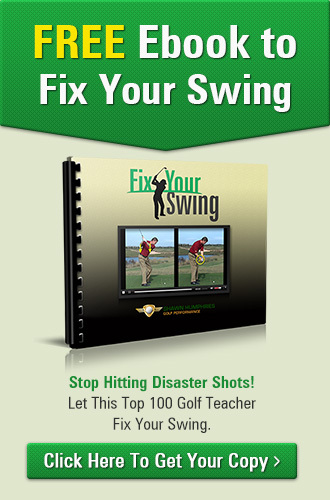 You need loft and pinpoint distance control or you won’t get up and down. Hit a high, floating lob shot with your 60-degree wedge or a lower pitch with tons of spin to get your ball to stop after a single hop. Problem is, the lob shot is a high-risk alternative and most recreational players can’t generate the spin needed to stop the ball on a dime. The Super-Soft Pitch is a simple technique that adds extra loft to your everyday pitching motion. You’ll get a high shot that stops near where it lands without having to make the perfect lob. 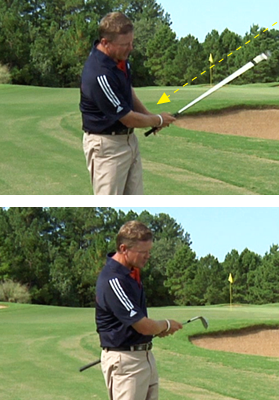 • Your wedge shots don’t spin and stop like they should. • You hit one pitch too high and the next too low. • You have no faith in your lob-shot technique. 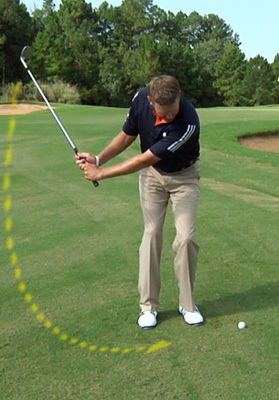 For this shot, you would typically use a 56-degree wedge. 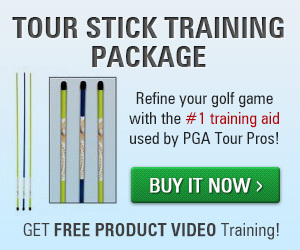 But since you’d like to bring the ball in softly with a little spin on it, you should choose a 52-degree wedge instead. 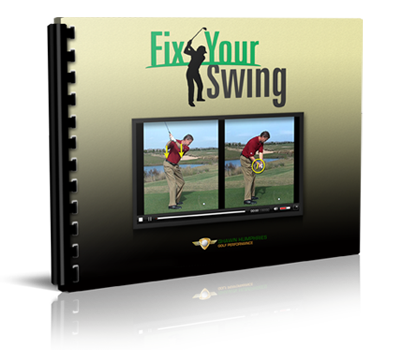 Your backswing and downswing shouldn’t change from your regular pitch shot. This will help you produce plenty of speed at impact. As you make impact, let the club relax in your hands. 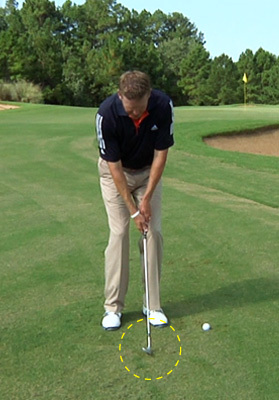 This simple movement will let the ball fall softly onto the green, skip a few times, and nestle up right next to the hole.